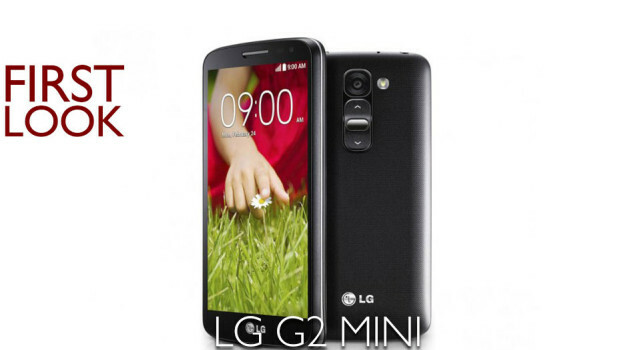 Is the LG G2 Mini the Black Sheep of the LG Family. In a rather flexible use of the term ‘mini’, LG have launched the sidekick to its successful G2, entitled the LG G2 Mini. 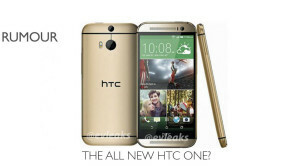 What’s funny about their use of the mini tag is that it’s equipped with a 4.7” screen, the same size as the HTC One and significantly larger than the 4″ display on the iPhone 5S. But as I always tell my wife, size isn’t everything. So what else has the LG G2 Mini got going for it? We’ll start by comparing the LG G2 Mini with its big brother the LG G2, as it’s received almost universal praise since release. 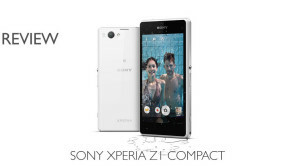 Lately many phone manufacturers have been outputting smaller versions of their flagship phones with remarkably stripped down specs (apart from the Sony Xperia Z1 Compact, which manages to buck the trend with a solid spec-sheet). Both the Samsung Galaxy S4 Mini, HTC One Mini and Apple’s iPhone 5c were all disappointments either due to low spec or high pricing, so which way have LG swung? 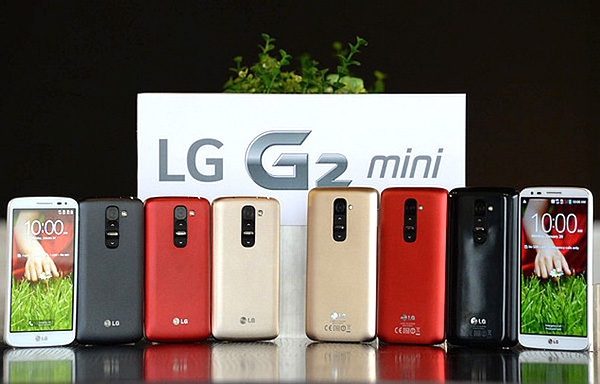 The LG G2 Mini comes equipped with 4.7” IPS LCD display compared to the 5.2″ found on the LG G2, this isn’t a huge drop, but the Mini’s resolution has been nearly halved at just 960 x 540 against the G2’s Full HD 1920 x 1080. The G2 Mini is powered by a 1.2GHz quad-core Qualcomm Snapdragon processor, which isn’t bad if you were making a phone in 2011, but a far cry from the class-leading Snapdragon 800 found the G2, which is also found in the Sony Xperia Z1 Compact. LG have made some weird decisions with the G2 by introducing different specs for different countries and regions. The G2 Mini is a little more settled, but for some reason Latin American countries will receive the faster Nvidia 1.7GHz quad-core Tegra 4i processor over the Snapdragon and they will also see a 13MP camera over the 8MP snapper that everyone else is getting. Why? We have no clue. The RAM is also cut in half for the G2 Mini, reduced to 1GB over the G2’s 2GB. The LG G2 Mini comes with a tiny 8GB of storage as standard, although you can expand it through a MicroSD slot. The Mini also sports a smaller 2.440 mAh battery, but given the reduced spec, this should be more than ample to provide a decent battery life between charges. 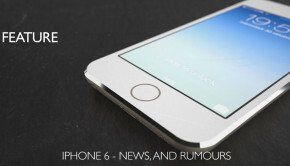 It will come with Android 4.4 KitKat, which is the only plus point as the G2 still ships with 4.3 Jellybean. when compared to the LG G2, the specs are very disappointing, with the huge drop in resolution and processing power making it hard to recommend at the moment. It seems like LG took the knife to nearly every aspect of the hardware, for no great benefit. The pricing hasn’t been announced yet with LG probably waiting for the Mobile World Congress in Barcelona on 24-27 February. 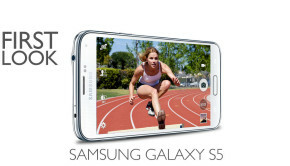 If it isn’t substantially cheaper than its big brother then this will be going down as an epic fail. Paul Edwards A lover of beautiful technology and useful gadgets. If only I had the money to match my desires.